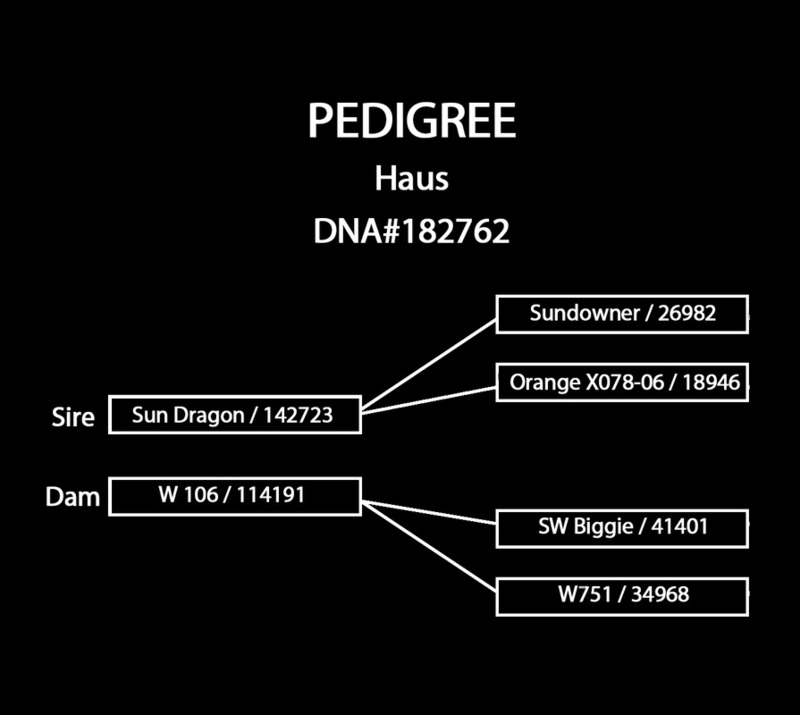 ​Haus is one of our newest breeders. 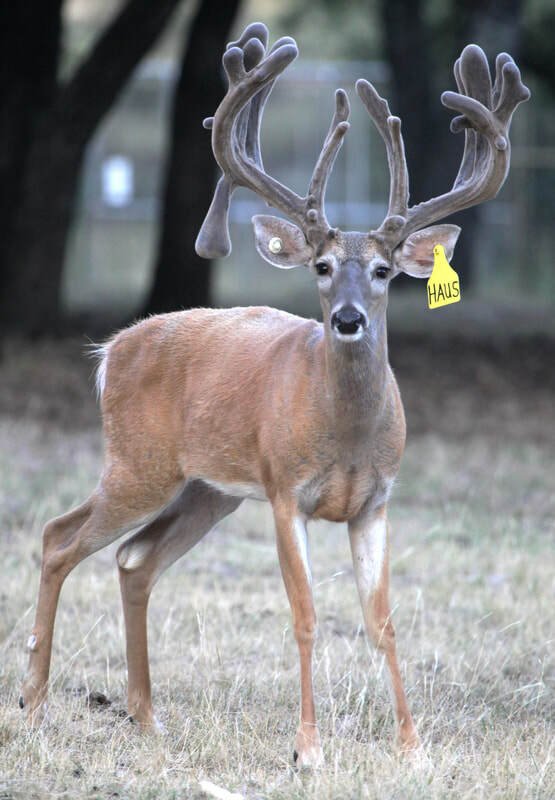 At 3 years, he is showing all the great buck characteristics that we are breeding for. 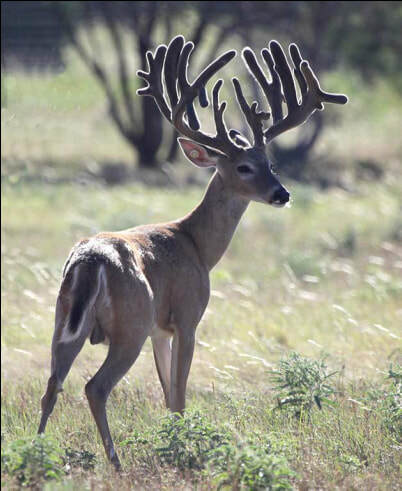 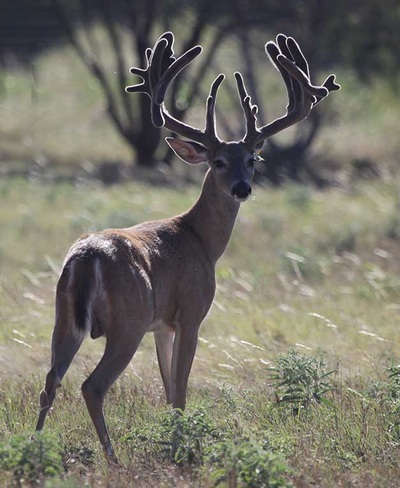 He has great tine length, mass, excellent brows and multiple drop tines. 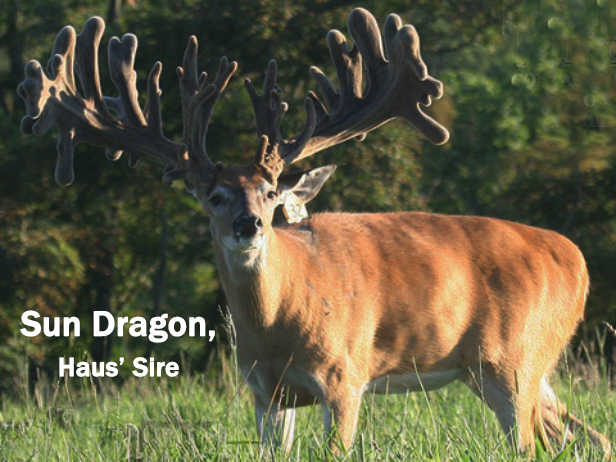 His sire is Sundragon, who is from the great Sundowner line. 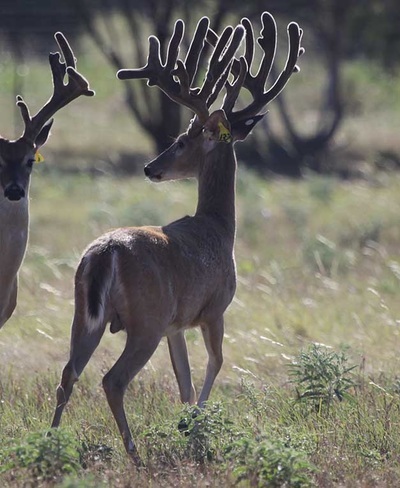 Sundowner is also the sire to our breeder buck, Double Down, who won the 1st place Non-Typical, Golden Buck Award from Deer Breeders Corporation. 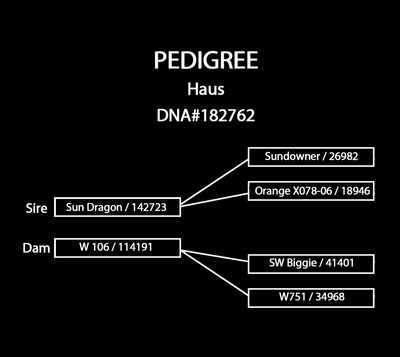 ​If you are interested in offspring from Haus, please contact us.